Yes I didn’t spell Entertainment incorrectly I would like to talk about Entrainment.On my recent course about sound therapy I read about Entrainment. It describes the effect of energy being naturally attracted to the strongest energy in the immediate area. It does not matter off the stronger energy is good or bad but we will synchronise with it. I find this quite interesting. I learned recently that absolutely everything is energy, even thoughts. The theory of Entrainment is quite important in this case. That is the reason why some people can drain us of energy if our own energy is drawn to or in this case by the stronger energy. So if we feel that somebody is spreading negative energy and we want to protect our own energy we should really walk away from that person unless we feel that our positive energy is strong enough to be the stronger energy in the area, in that case we could turn the negative energy into positive. 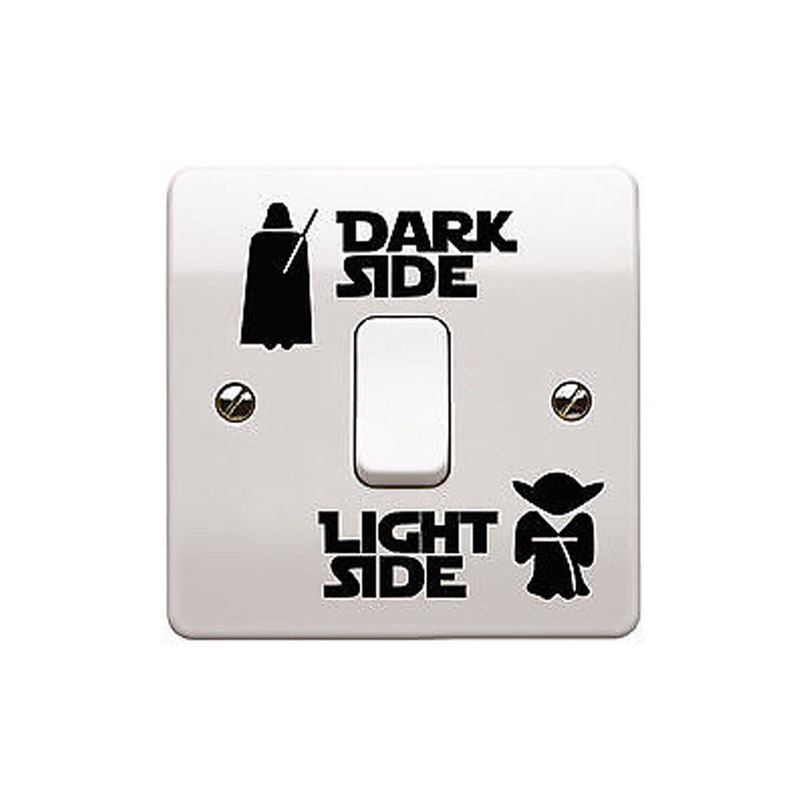 This is what I call my light side and dark side. The dark side attracts everything that is negative and destructive. The light side attracts good, positive and beneficial. It can be a real struggle sometimes to control my dark side. But I know that if the dark side wins, then I will end up in a heap of trouble, and that is not good for anyone….